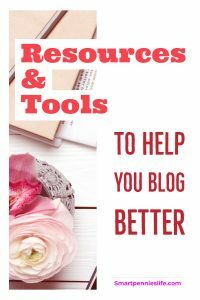 Every wondered which Resources & Tools you should use in your Blog? 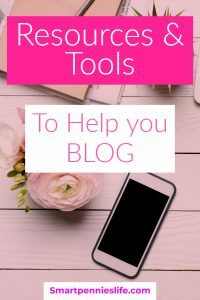 If you are struggling to figure out which ones to use have a look at what I use to give you more of an idea of what might be useful for you. 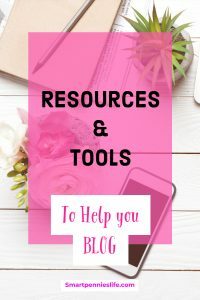 I am currently using the Resources & tools below. 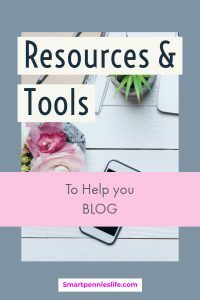 Please note at no extra cost to yourself for some of the links listed below I can earn a small commission when you click on the link at no extra cost to yourself. For recommendations that are not free please do not spend the money on these items if you feel you do not need them or they will not help you reach your goals. 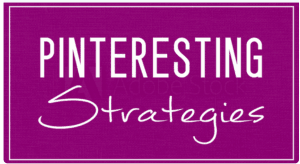 again I will have another post coming out which will go in depth as to why I decided on this course. 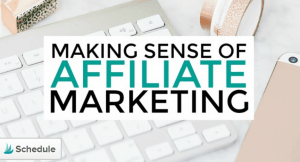 I have to say it’s not cheap but not as expensive as Elite Blog Academy it comes in around £180 or $280 if you go through his tripwire sequence which he tells you about. 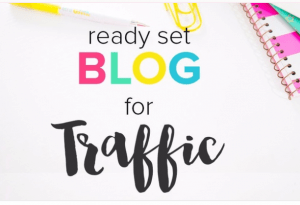 I love the fact he is totally honest about blogging and how to make money. 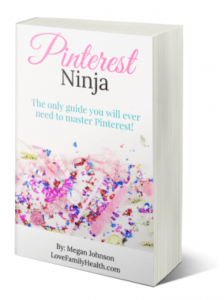 If you want to use Pinterest as your primary social media his course is also extremely informative. Scrivs 12 day boot camp will give you a taste of his writing style and information sign up here. 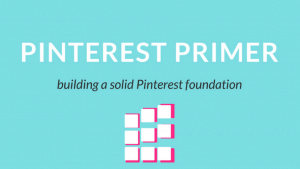 – both these courses have helped me to get a really good understanding of Pinterest and I will go into a more in-depth article in a new post soon on these courses and why I recommend them over other ones I have tried. Don’t want to take a full on course? 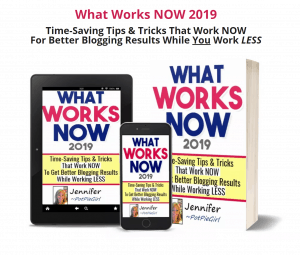 What about tips for your blog going forward into 2019 – I love all these short sharp tips and have bought this Ebook last year as well which you can buy as a bundle with the new 2019 version. I haven’t as yet had any issues with Siteground and accessing everything in the cpanel has been very straightforward. I have my domain name registered somewhere else so didn’t take advantage of the domain registration along with the hosting which was a shame because that would have saved me even more money as my domain registration was far more expensive! 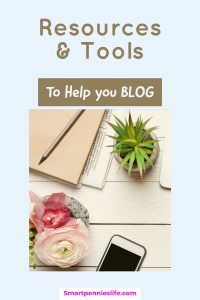 I use a WordPress free theme called Total. 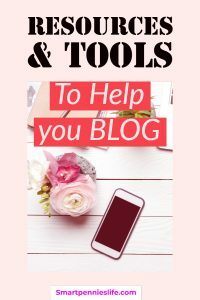 Its available on the WordPress platform if you choose to use it for your blog. I highly recommend that you sign up for a self-hosted platform like WordPress if you intend to run a business. 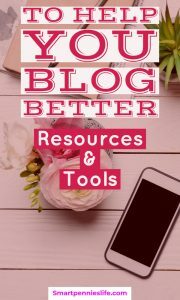 I recommend taking your time and going through the entire course it has been a great resource for me and helped immensely when setting up my blog. He does go through paid themes as well but my current theme is so nice now that I am not sure at the moment I want to pay for a theme. 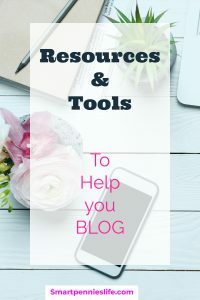 There are tonnes of plugins you could have for your website but just make sure that you only add ones that you will truly need as they can slow down your site these are ones that I use for my WordPress blog and I can highly recommend them. 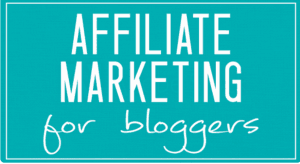 affiliate links and make them look pretty and short see my affiliate link for pretty links. If you need to add Social Sharing buttons then this is the BEST plugin that I could not live without so if you need more info click on the picture or click this link. Password management for all your websites I have started using Dashlane to save all my passwords for my websites securely its free to use and I recommend considering it if you want the extra level of security. I also use Sucuri plugin available on your WordPress plugin list for security for the site. 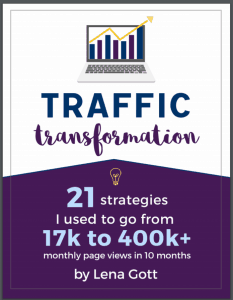 Convertkit seems to be the go-to provider several bloggers have recommended them – come back and see what I think once I start collecting email addresses. 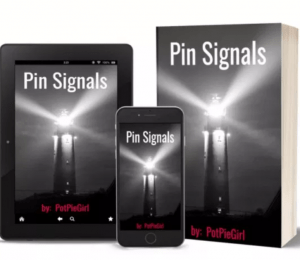 It’s great for scheduling your pins and now has a new feature called Smartloop I couldn’t live without it! 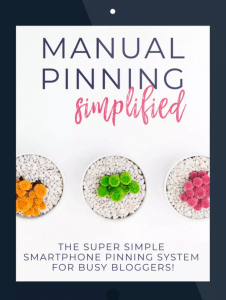 I use Canva for my Pin designs as recommended by Momsmakecents it seems very straightforward and easy to use plus its free! I have also tried Picmonkey but this one needs to be paid for they are both great for different reasons give them each a try and see for yourself. Looking for images try these if you sign up for free some of them periodically send you free photos and stuff every month I do use other sites but at the moment these are my favourites. Awin – this is great because you can sign up with Etsy through this. VigLink is very easy once you get past the installation and you have access to a wide variety of merchants without having to apply to each one. Most of the links above will take you to the UK sites as I am based in the UK so you will need to change region when you apply normally this will be requested anyway when you sign up. 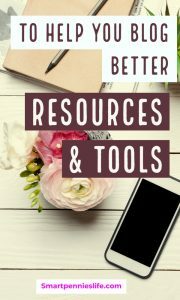 If you feel like these resources have helped you then please share my pin so others can get help too.